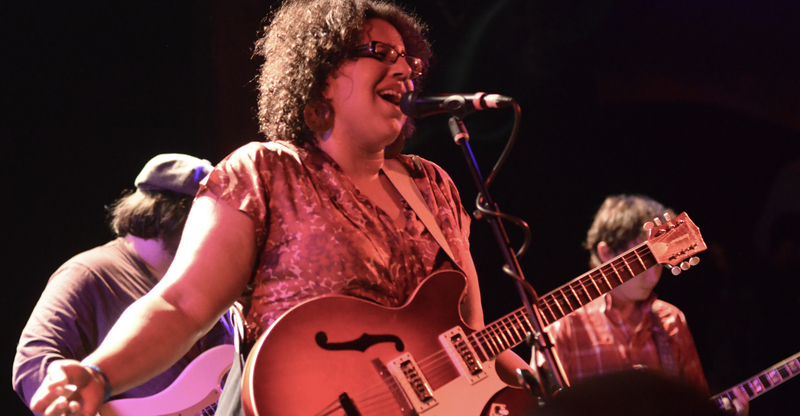 Just another great tune by Alabama Shakes. Seems pretty classic. Like it could have come out in the 80’s.